So when Illumicrate announced their special Grisha Edition box to coincide with the release of The Language of Thorns, I told myself I didn’t need it. When there were only a few boxes left, I told myself that if I bought it, I’d end up with three copies of TLOT – the signed edition I’d preordered months ago from Waterstones, and the Fairyloot exclusive edition. The boxes sold out, and I saw everyone else’s unboxings. “Yeah, the items are amazing, but oh well, it’s too late now” I said. That’s when Illumicrate added extra boxes to their store – and of course, I ordered one without hesitation. 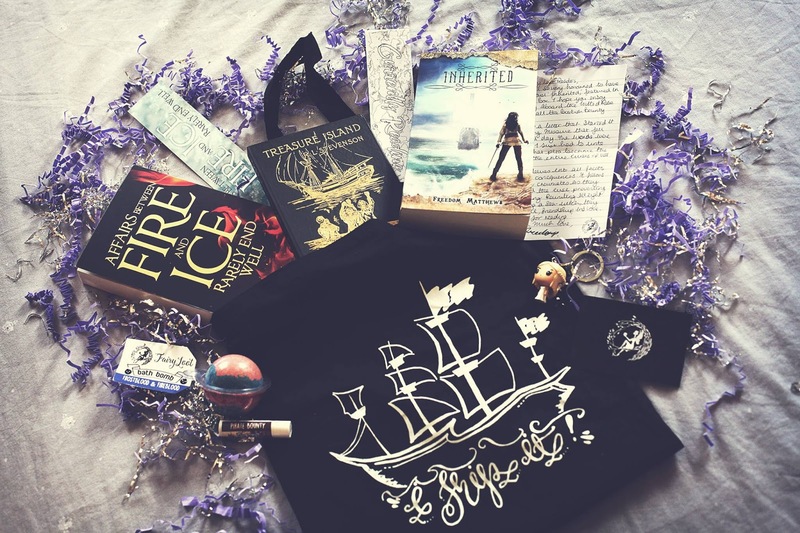 Another month, another Fairyloot box and in my opinion, this months blew June’s out of the water (literally, because the theme was Pirates & Power!) 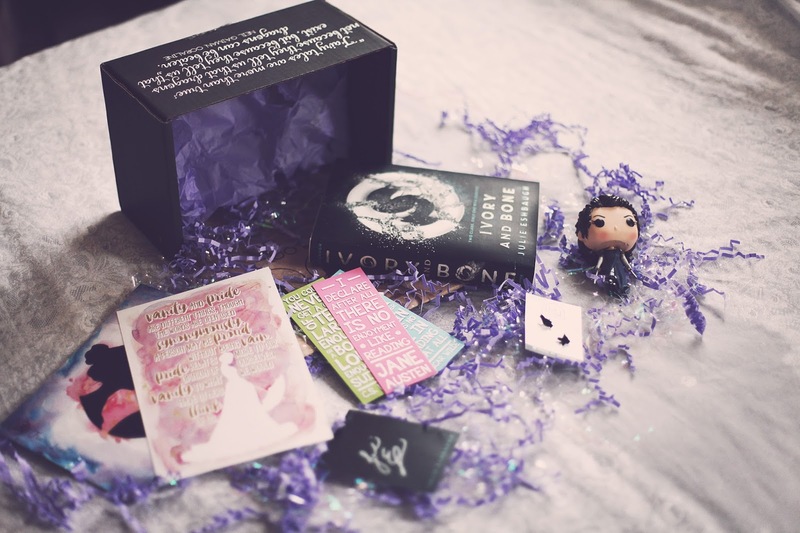 Fairyloot is a UK-based book subscription box and each month contains a highly anticipated books and amazing bookish goodies. If you want to sign up, go here! + A Pirate Bounty lip balm made by Geeky Clean. This lip balm will transport you straight to a tropical island. It smells of delicious coconut and is totally clear so it will not add colour to your lips. + A colour-in bookmark from Behind the Pages. If you’re a fan of colouring, you’ll love this bookmark that reads ‘Currently Reading.’ This is the first time these have been released and I’m so happy to have got my own. Neither of us use bookmarks but being able to colour it yourself is really tempting. 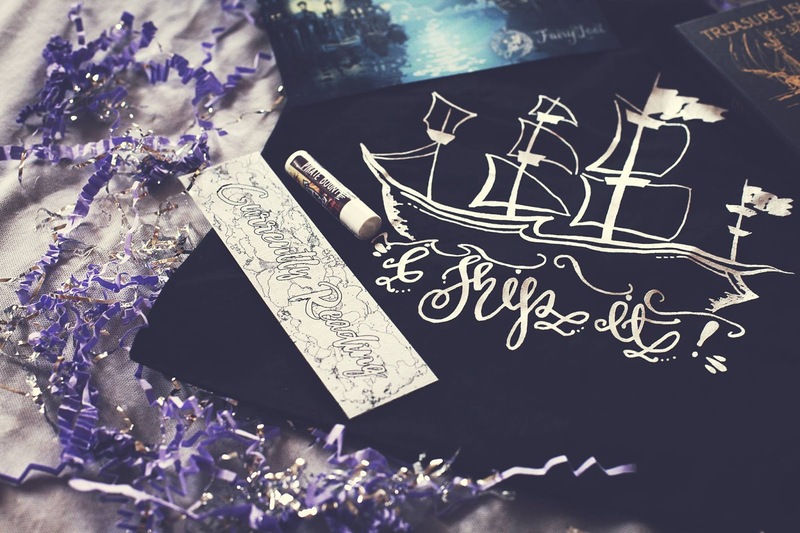 + A bookish tote bag by Alice in Wonderbookland. The perfect thing to carry your books in. With an illustration of a ship and the tag, ‘I Ship It,’ this fits perfectly with this month’s theme. It’s a cute little size and very minimalist. Will definitely stop me from breaking my backs carrying too many books! 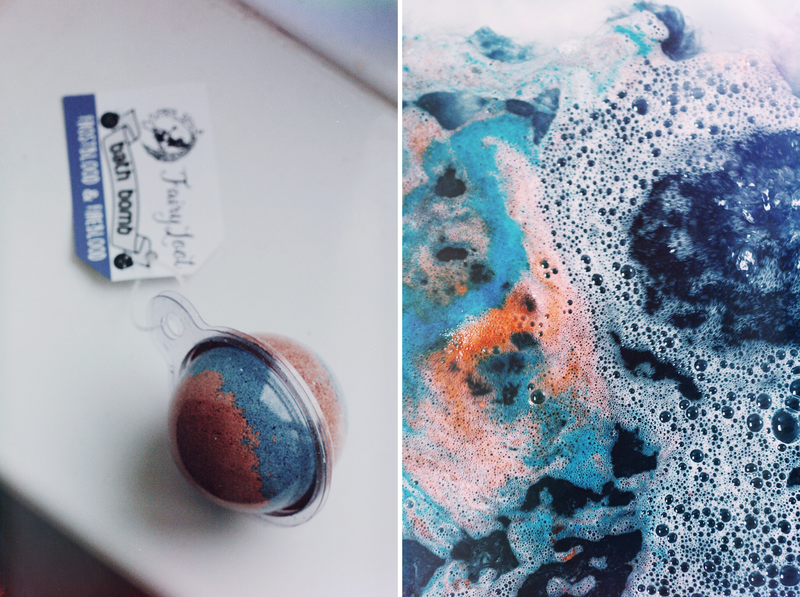 + Frostblood and Fireblood bath bomb from Geeky Clean. As soon as I got this, I rushed to run myself a bath. Upon placing it in the water, colours burst everywhere. I felt like Daenerys Targaryen as I stepped in. These are amazing products – they left no stains on either my skin or my bath. Probably one of my favourite things in this box. We received the Daenerys Targaryen version but Jon Snow versions were sent out also seeing as they are the song of ice and fire! Which did you get? + An ARC copy of Frostblood by Elly Blake. This book isn’t going to be released until 2017 but Fairyloot kindly sent out early copies – you will either receive the Fire or Frost cover. We both got Fire which fits us perfectly. We will post a full review of this book when we’ve both finished it. + A Treasure Island notebook by Museums & Galleries. This beautiful gold foil notebook is the perfect notebook that you can fill with your adventures. It’s the perfect size and even looks like the book itself by the cover. + Inherited by Freedom Matthews. Next month’s theme is ‘Dark Deeds’ and is perfect for those who love an antihero. Becky has ordered this box so look forward to another unboxing in August. This month, we both decided to order our first book subscription box. 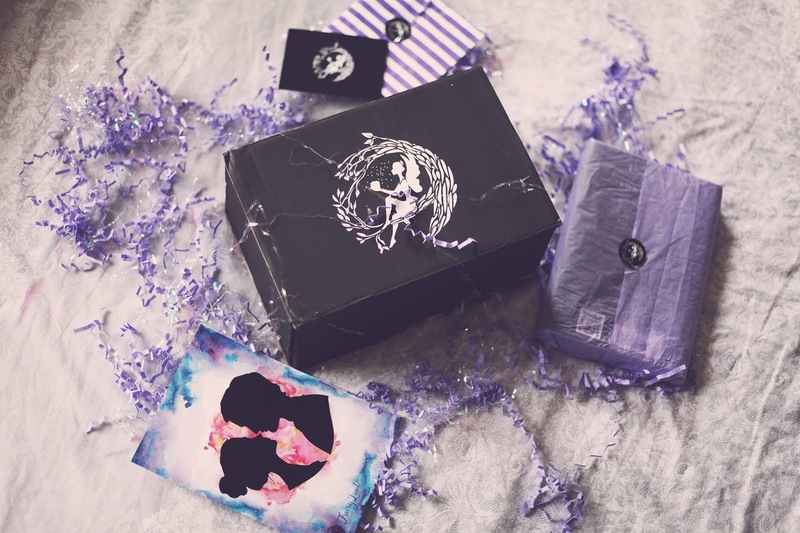 After looking around at our options, we opted for the Fairyloot box – the contents of the boxes are always well thought out, unique and fit with the theme, the packaging is beautiful, and they’re UK based! Both of our Fairyloot boxes arrived at the beginning of the week, and we were so happy with what we received! This months theme was “Classic Twist”, and although classics aren’t our favourite books, the items we received in this box were still neutral enough for us to love them. The first item was a full sized Funko from the recent film adaptation of Pride and Prejudice and Zombies by Seth Grahame-Smith. We haven’t read the book/watched the film, but these funko’s still look pretty badass on a bookshelf. This candle was absolutely perfect for this box – it has a really nice floral scent, and is so cute and quaint that it really fits with the theme! These earrings are absolutely adorable! Fairyloot boxes often seem to include a gorgeous piece of jewellery from an independent or boutique store, and these swallow earrings from House of Wonderland are no exception. We aren’t really users of bookmarks – I’m actually pretty sure that we’ll use anything but a bookmark to hold a page in a book. 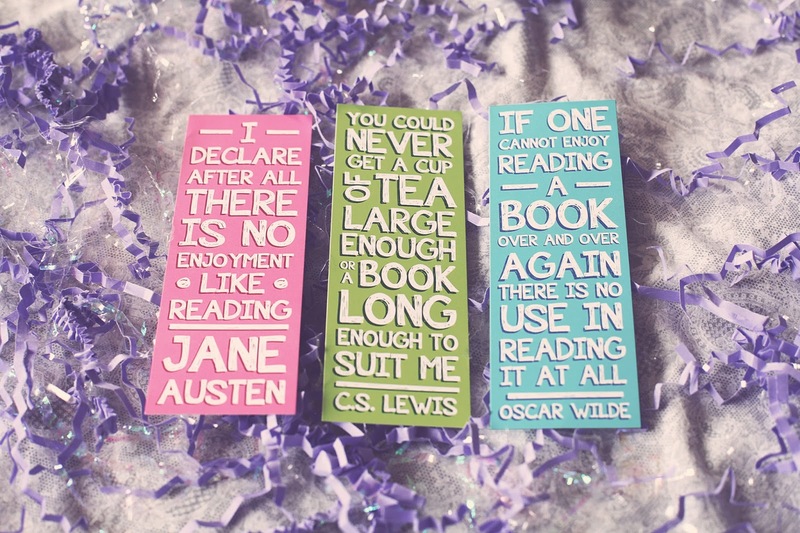 However, these three bookmarks with bookish quotes are too perfect not to use! They all feature some well known book-related quotes, whilst still linking back to the classic twist theme. 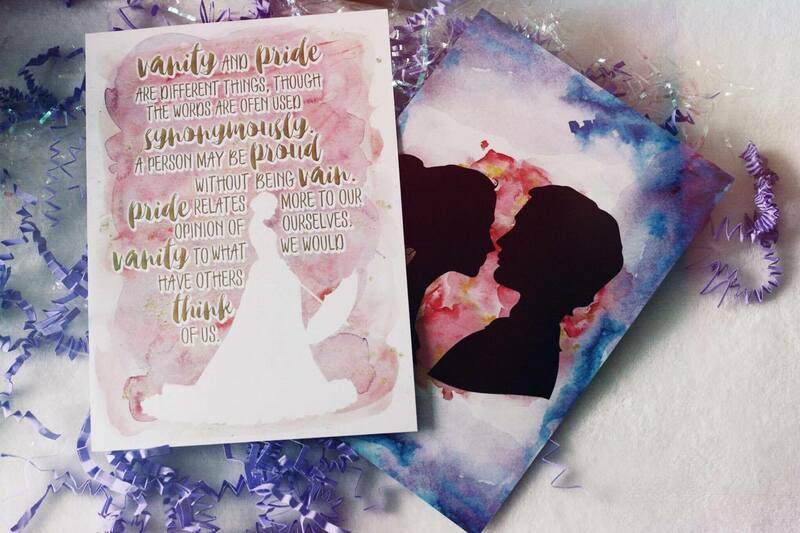 Fairyloot’s own contribution to their box was this beautiful watercolour style print, featuring a well known quote from Pride and Prejudice. We absolutely love book inspired artwork, so this was perfect for us! 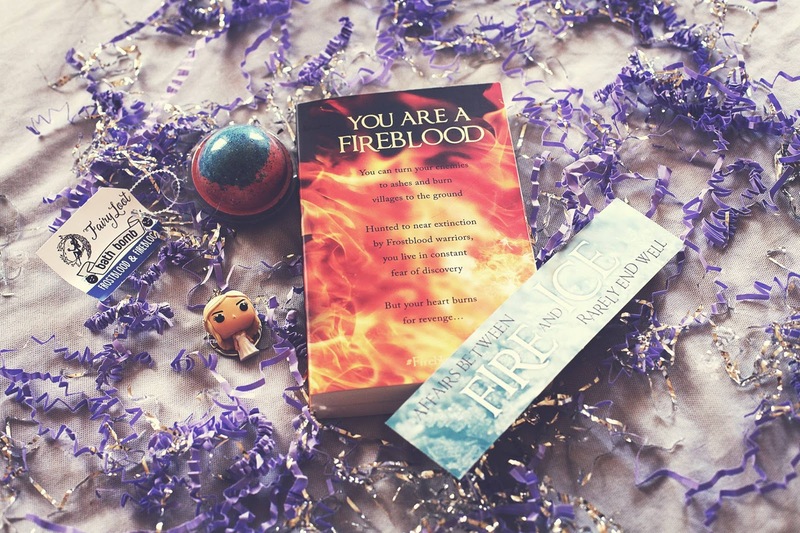 A little extra gift included in this month’s Fairyloot box was a wristband from Chapter 5. 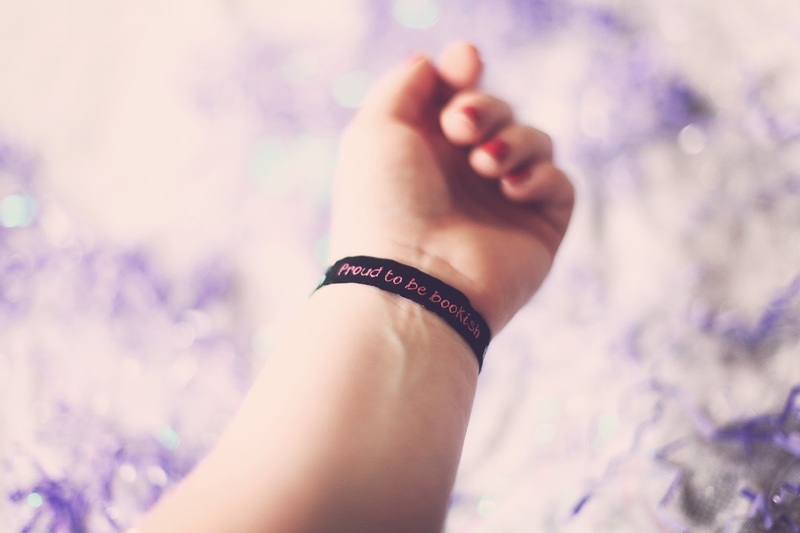 It’s a festival style fabric wristband reading “proud to be bookish”, a statement that we can both definitely get behind! 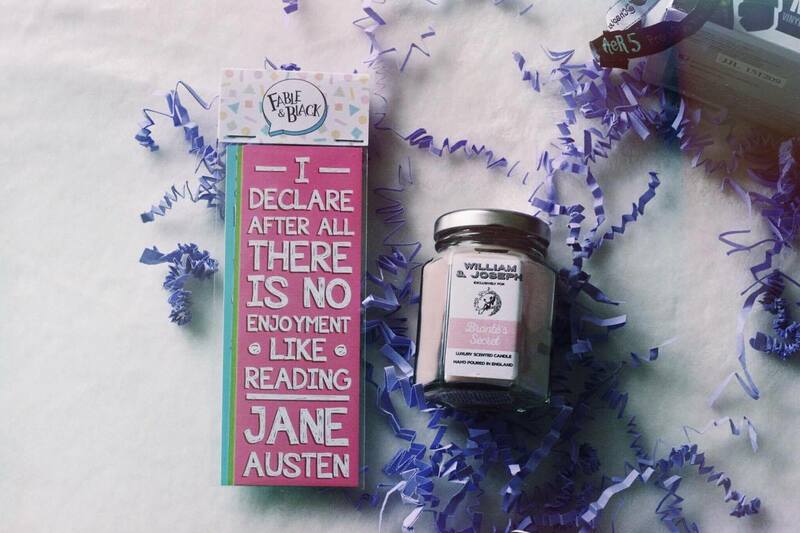 Of course, the main feature of any book subscription box is the book itself! 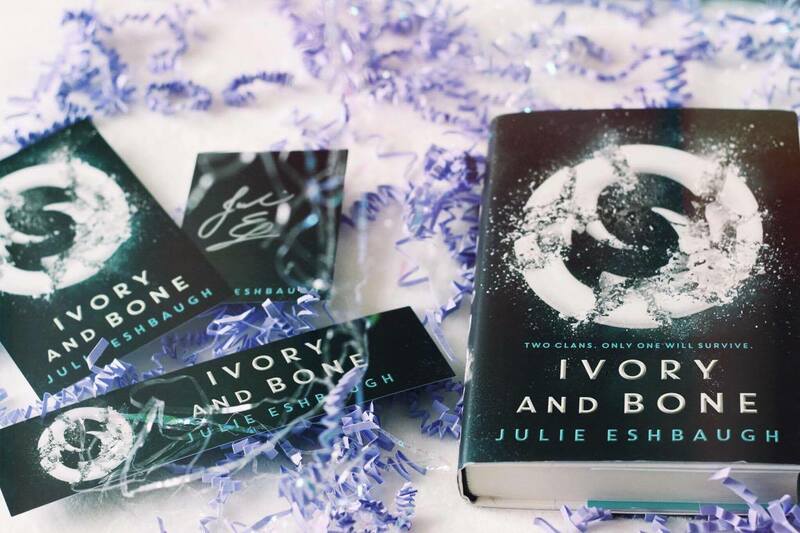 This month we got Ivory and Bone by Julie Eshbaugh. This book has been described as having allusions to Pride and Prejudice, but set in prehistoric times. We’ll be putting up a full review of it once we’ve both read it! Alongside the book, we also received a promotional bookmark, postcard, a signed bookplate and a signed letter from the author. That’s it for this month’s Fairyloot box! We’ve also both ordered the July box, Pirates and Power, so keep an eye out for our unboxing of that next month! 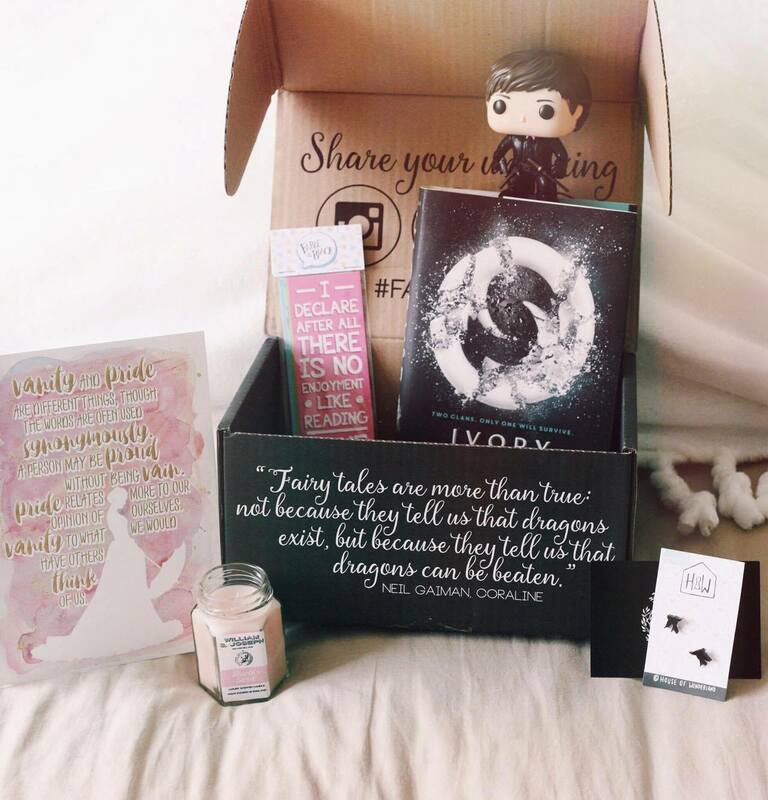 Did you order June’s Fairyloot box? What did you think of the contents of it? (whether you ordered it or not!) Let us know in the comments!